With high school graduation only months away, Kimberley Rey is eager to discover what her future holds. The next big decision is rapidly approaching--where to apply to college. But this choice is complicated by a memory disability. How will her struggles to remember affect her once she moves away from home? Help arrives through an unexpected and supernatural gift. Grant is a "genie" with rules. He can give her thirty wishes (one per day for a month) as long as the tasks are humanly possible. Kimberley knows just what to ask for--lessons in how to live on her own. But her wishes change when she discovers that a good friend has been diagnosed with a devastating illness. As she joins forces with Grant to help her friend, Kimberley learns that the ability to live in the moment--to forget--may be more valuable than she ever knew. Special: The first book in this series, I Wish, is currently on sale for 99 cents and you can check out special I wish bonus material here! 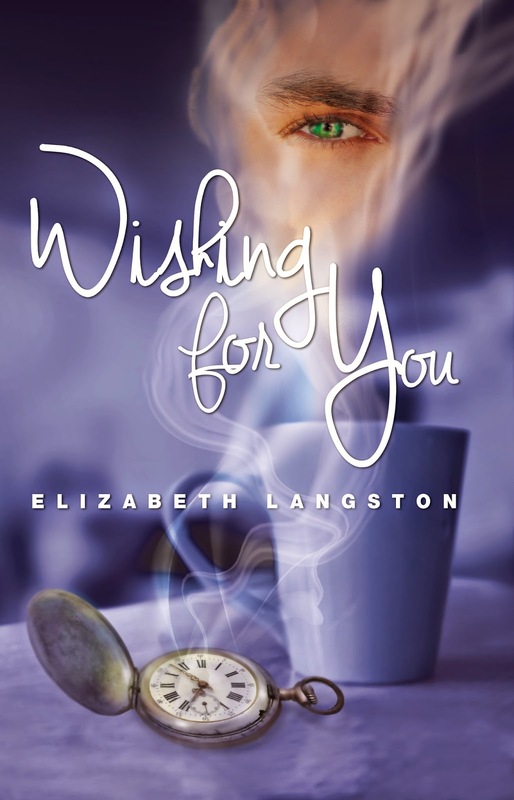 Hello, I'm Elizabeth Langston, and I write Young Adult (YA) fiction. I have two magical realism series. First is the Whisper Falls series (Whisper Falls, A Whisper In Time and Whispers From the Past). I Wish, the first book in the I Wish series, is available now. The next book will release in 2015.